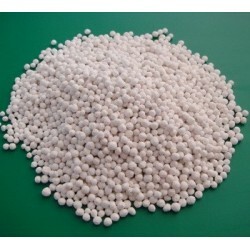 A soluble PK fertiliser for fertigation with high levels of Phosphorus and Potassium. 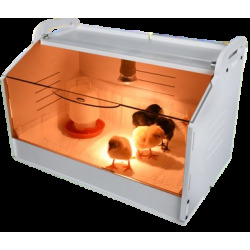 Disclaimer: Only the 25kg size comes in original packaging, all other sizes will be provided in clear bags. 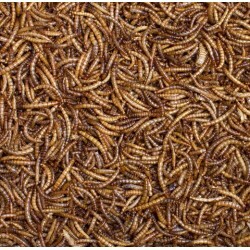 If multiple items of one size are ordered they will likely be combined into one bag. 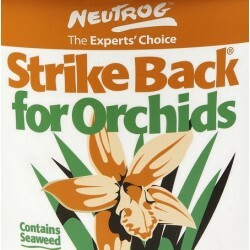 Actual brand supplied may vary from the one depicted in the image. 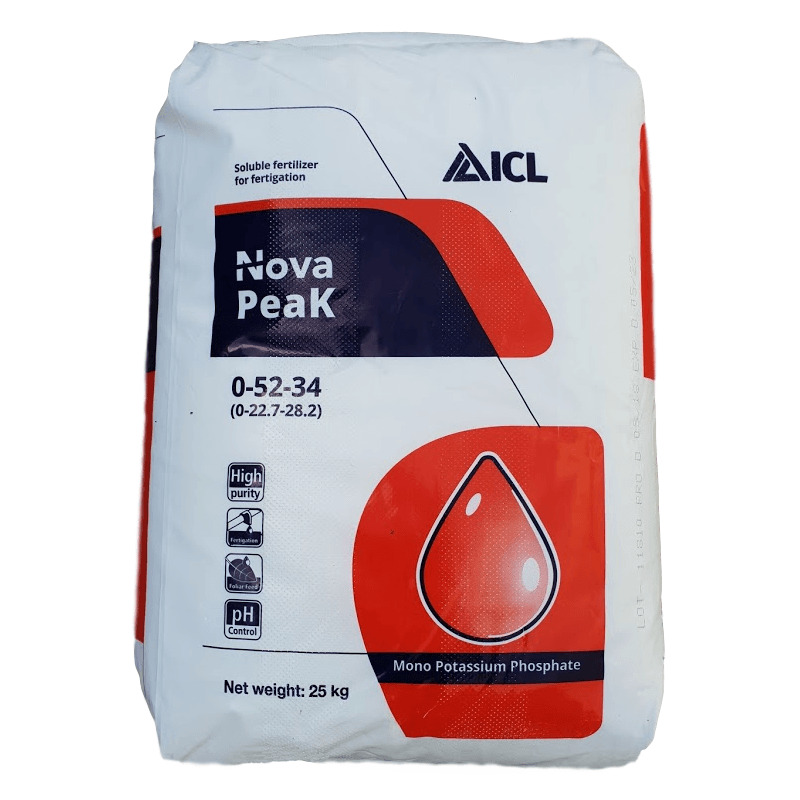 A fully soluble fertiliser containing nitrogen and potassium recommended for vegetables, fruits, flowers, turf, vines and ornamentals grown in soil and soilless culture. 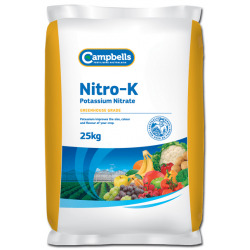 A spreadable top dress fertiliser comprising potassium and nitrogen recommended for vegetables, fruits, vines, flowers, turf and ornamentals. 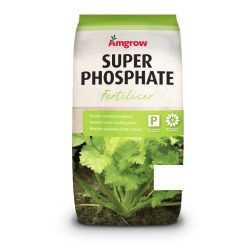 Amgrow Super Phosphate is used to help stimulate flower seed & fruit production. New! 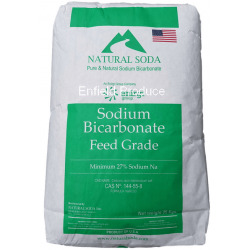 Soluble Calcium Nitrate. 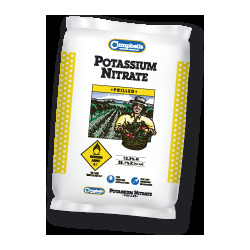 Nitrogen 15.5%, Calcium 19%. More information coming soon! 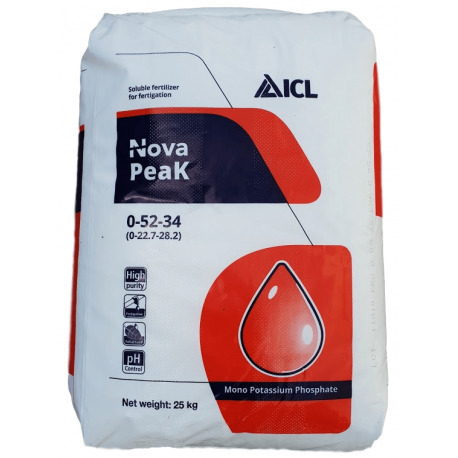 Incitec Pivot Sulphate of Potash is suitable for most plants and especially beneficial for flowering and fruiting plants.